A delicately designed modern and trendy 22K hallmarked gold mangalsutra with pendant in 916 BIS gold. 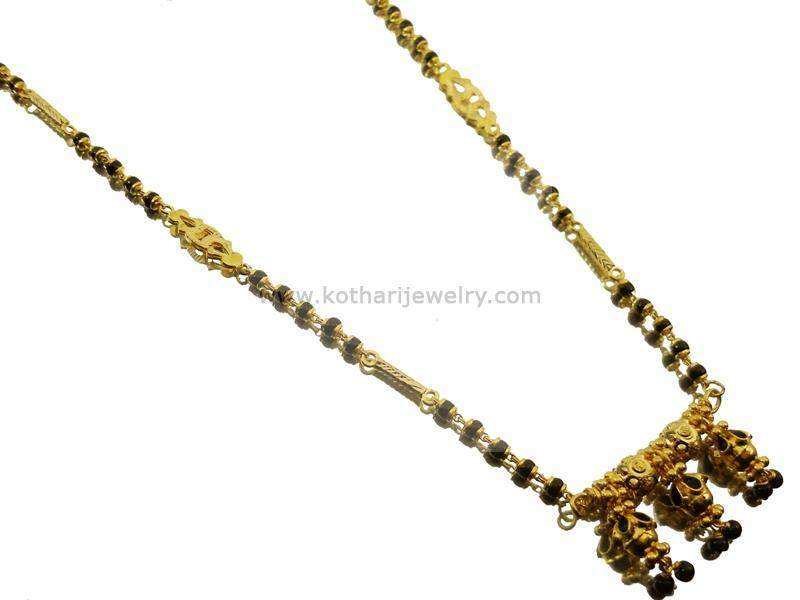 This mangalsutra is elegant for daily office wear. Kindly mail us on [email protected] for any customizations.